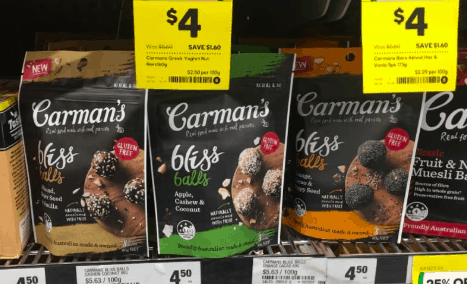 Carman’s Bliss Balls had impeccable execution on the shelf in the stores we visited for this report. 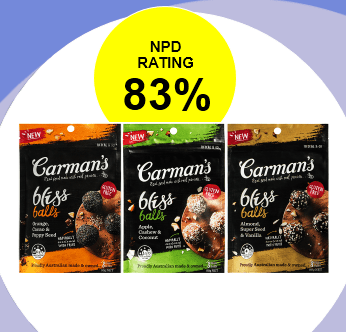 Carman’s released Bliss Balls in April 2018. 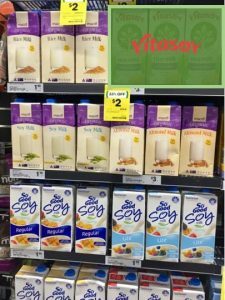 This product is made of natural and clean ingredients to meet consumer demands for healthy lifestyle products. 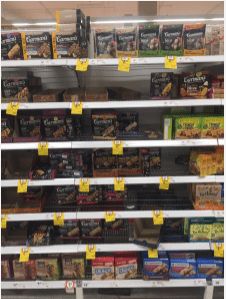 This NPD was found not only at the cereal bar shelf but also at the health aisle. 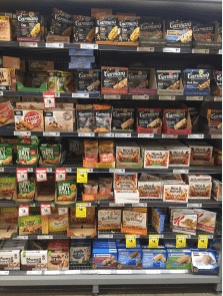 Let’s see how well this NPD was executed in-store. 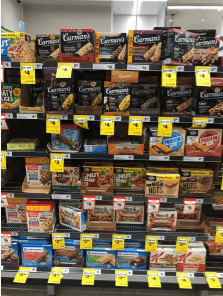 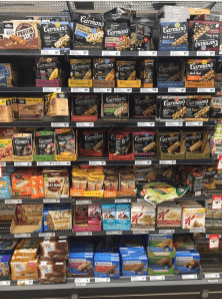 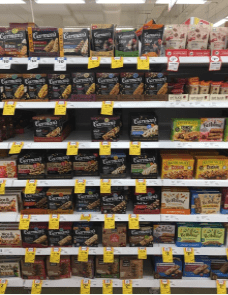 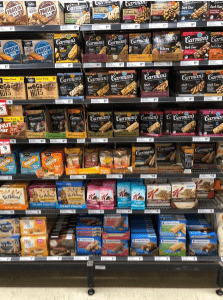 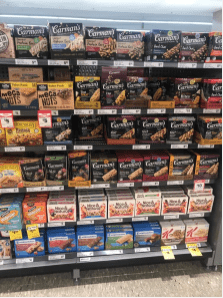 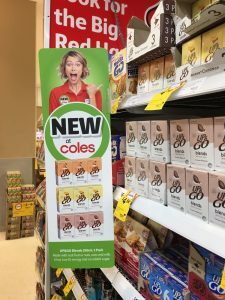 Aglo’s network of shoppers regularly inspects the aisles of Australian supermarkets to detect new product launches and assess how they have been executed across different stores formats and regions. 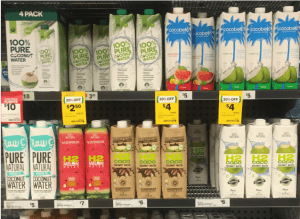 We have over a thousand shoppers on our platform, and we cover 3.000 stores across Australia. 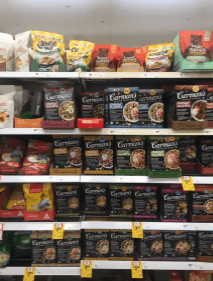 For this article, we researched the new Carman’s Bliss Balls.